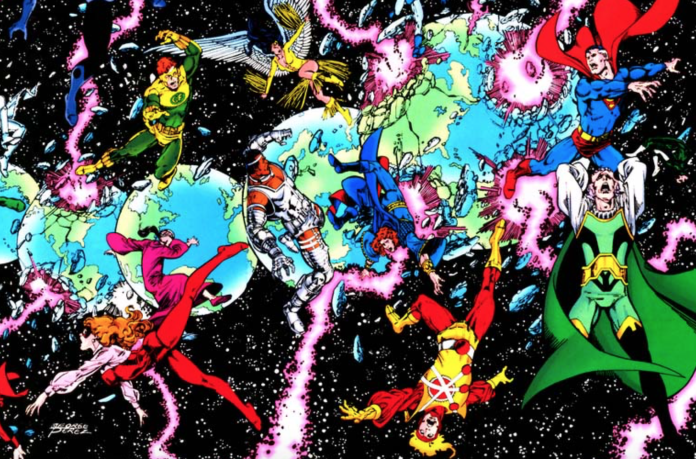 Legendary artist George Pérez — who has drawn almost every DC and Marvel character over his 40+ year career — announced his retirement from new comics work via Facebook. While he will be attending a few conventions in 2019, his announcement also indicates those will stop as well. Pérez has struggled with various health issues over the years, including problems with his vision, which have led to delays in his past work. Pérez’s long, distinguished career began at Marvel Comics back in 1974. He penciled characters as diverse as Deathlok, Man-Wolf, the Fantastic Four, the Inhumans, and had his first stint on The Avengers. Along with writer Bill Mantlo, Pérez co-created the Puerto Rican hero White Tiger. Many would cite Pérez’s move to DC in the 1980s as the beginning of his superstardom. He not only penciled Justice League of America, but co-created The New Teen Titans with Marv Wolfman. 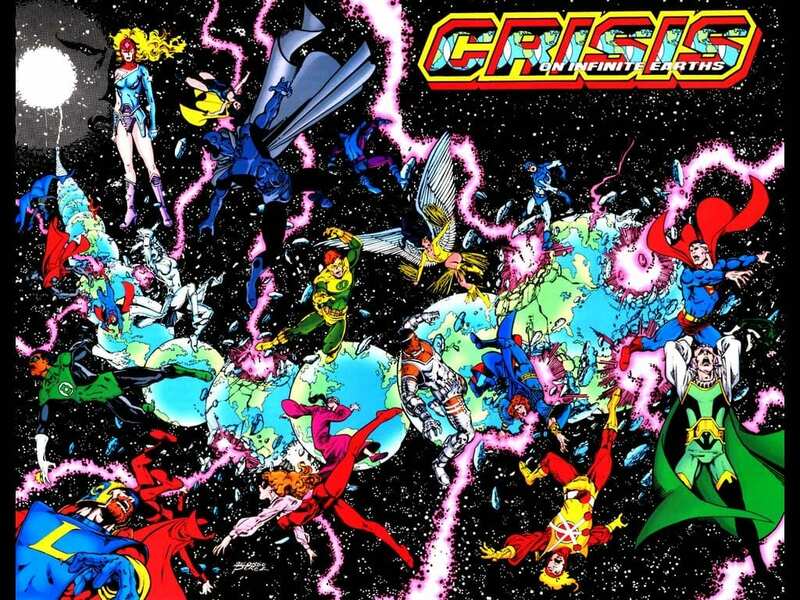 In 1985, he and Wolfman re-teamed for Crisis on Infinite Earths and its followup History of the DC Universe. Pérez also both wrote and penciled the post-Crisis relaunch of Wonder Woman, and did some late 1980s work on Action Comics. 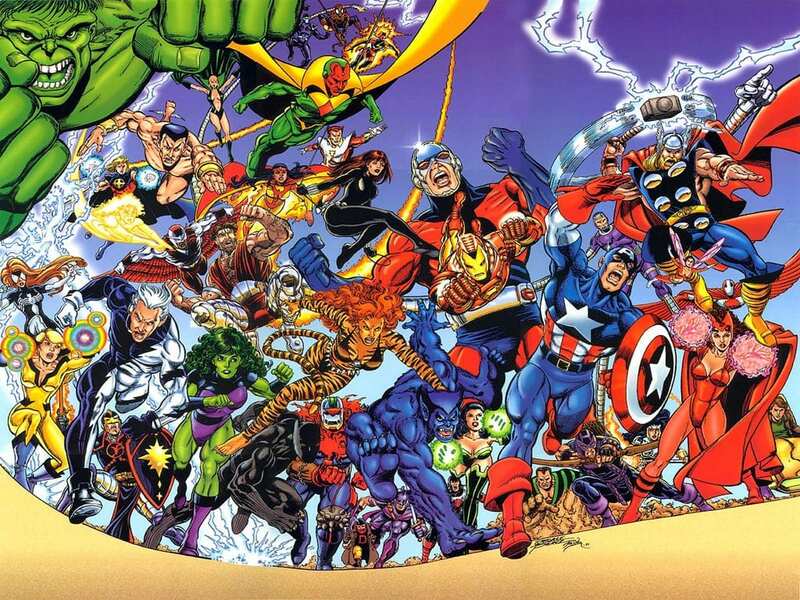 His return to Marvel in the 1990s saw him illustrate the beginning of the Infinity Gauntlet miniseries (before health problems caused him to step aside), and team with Kurt Busiek for another run on The Avengers as well as the Avengers-JLA crossover miniseries. 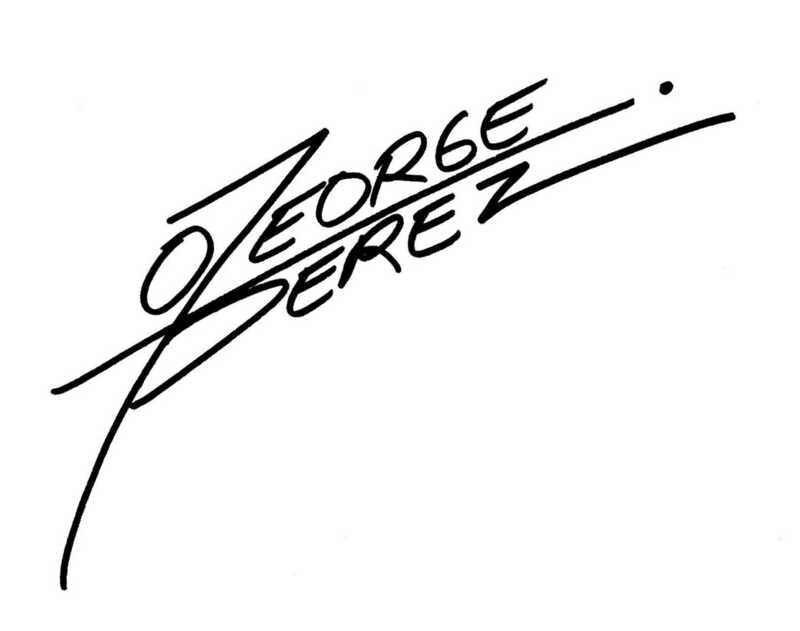 Pérez came back to DC in 2006 for a run on The Brave and the Bold with Mark Waid, and the Legion of Three Worlds miniseries with Geoff Johns. He’s also done work for CrossGen and BOOM! Studios over the years. These are, of course, only highlights of a genuinely epic comics career. UPDATE: Mr. Perez will not be accepting requests until approximately 30 days before each specific show. Sketches will be approved at one per person, family or address. First come, First serve. So, please check back 30 days before the show. He will only be doing 9 x 12 headshots, and they must be paid for in full at the time the order is accepted. 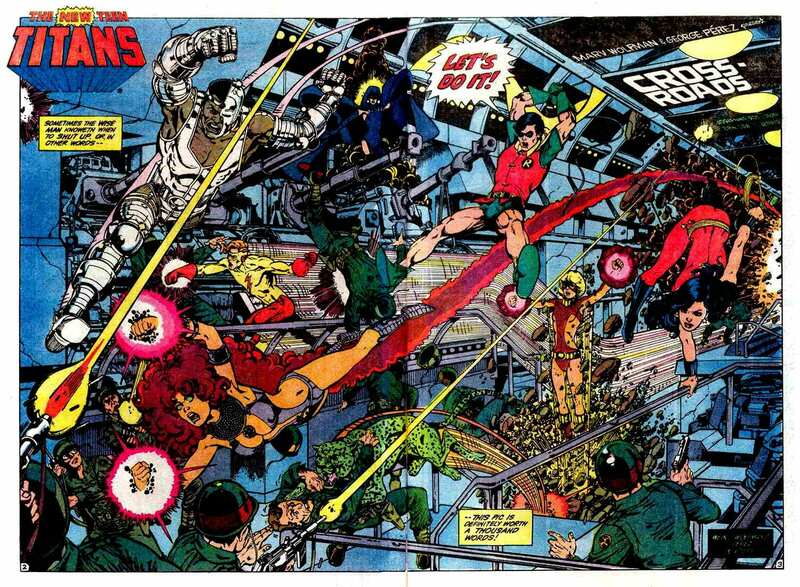 What is your favorite of George Pérez’s work? Comment below!